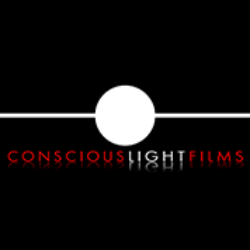 Winner of the Audience Choice Award for documentaries at the Awareness Festival, and multiple categories with Impact Docs Awards. 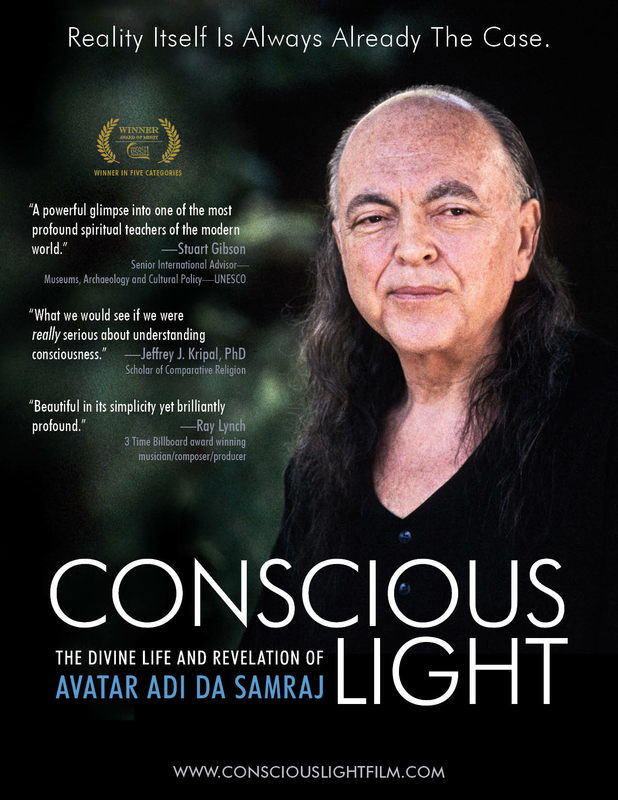 NOTE: This screening will offer a unique opportunity to meet film maker Blythe Massey and spiritual traditions scholar, author and life-long student of Avatar Adi Da Samraj, James Steinberg. Blythe & James will host a discussion after the film.